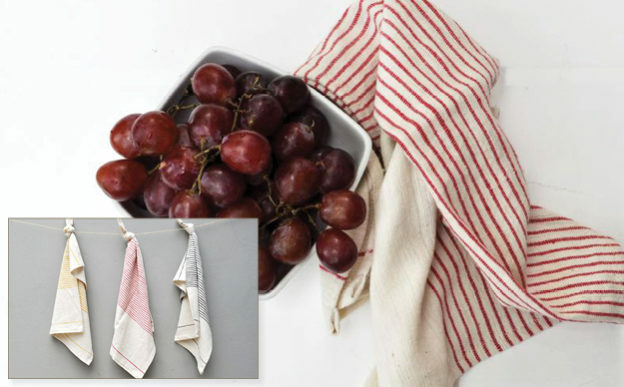 Our newest addition to our linen collection, the Roha tea towels are perfect in the kitchen. Handmade of the finest Ethiopian Cotton, they are hemmed on all sides and slightly smaller than our hand/kitchen towels with a label sewn in the middle for easy hanging. Good price point too. These tea towels machine wash (cold) and tumble dry (low) beautifully. You are going to love them.